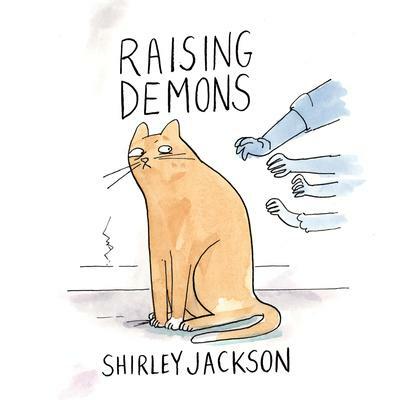 In the long out-of-print sequel to Life Among the Savages, Jackson's four children have grown from savages into full-fledged demons. After bursting the seams of their first house, Jackson's clan moves into a larger home. Of course, the chaos simply moves with them. A confrontation with the IRS, Little League, trumpet lessons, and enough clutter to bury her alive - Jackson spins them all into an indelible reminder that every bit as thrilling as a murderous family in a haunted house is a happy family in a new home.